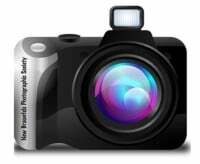 " New Braunfels Photographic Society". You may print the application form and bring it, along with your check, to our next meeting. Field of Interest? Nature, Portraits, Macro, Other?